Check out this awesome write up on DeadMan! 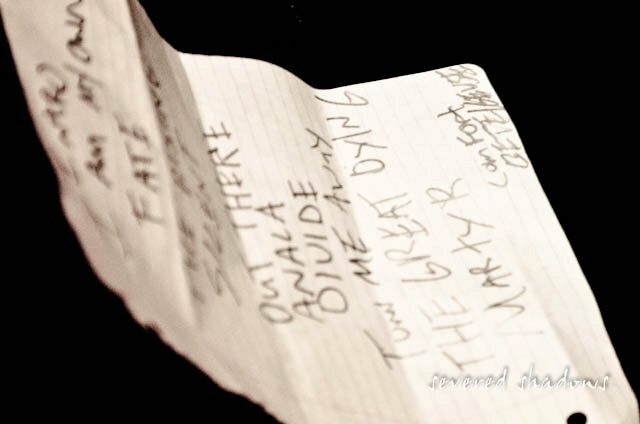 Springfield Missouri 7-31-2014 – A new song from midwest rockers TROY aka The Reality Of Yourself goes to show rock & roll will never die, but instead only come back from the dead with more surprises . “DeadMan”, A Witty song based on an American lore legend Bill Hickok, has the band rocking listeners with a tale of a gunslinger who ain’t afraid to pull the trigger and take a shot at his Wild West nemesis. This is the first official release of new music from TROY since they rose from the dead in late 2013. 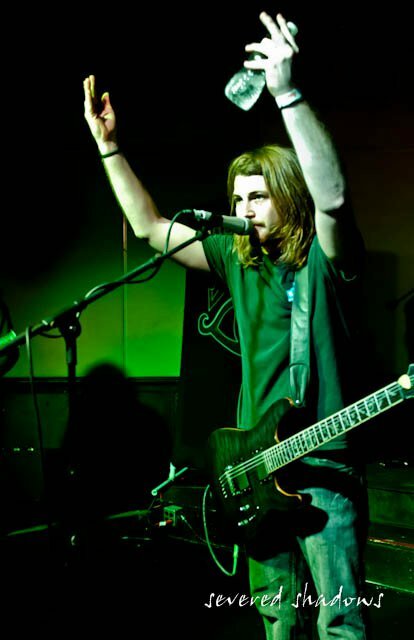 TROY has received many acclimates and drawn much attention over the last several years winning contests & playing huge shows with big name bands (Korn, PapaRoach, Skillet, 3 Days Grace) while showing that it takes hard work and a “die hard” mentality to make it in the music industry. The bands sound is molded within their energetic live performance, showing dual guitar leads and pounding drums underneath soaring vocals is a hit-making formula. What is even more impressive of the band is there genesis. TROY’s members all grew up in a small town of less then 400 people, with band members being friends since 3rd and 4th grade. Only recently have they experienced a member change, but these are still the same kids who were kicking each other under the lunch table arguing who rocked harder, Metallica or Tool. “We never quit, and never die” says front man Cord Bishop. 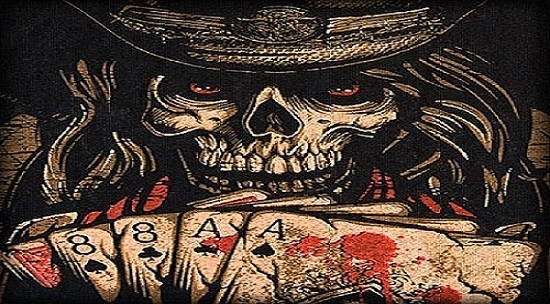 “Deadman was written to show that we metaphorically have the same grit and fierce desire as gunslinger Wild Bill. We want to challenge someone to try and shoot us down, before we can pull the trigger”. It is still a long way to the top for these rockers, but rest assured you haven’t heard the last of them. With big shows and more tunes to hit the digital market, the band literally is a Deadman walkin’ themselves. TROY is set to play a hometown show with active rock artist Nothing More on Aug. 24 at the Outland Ballroom sponsored by Q102.1. Their new song “DeadMan” hits itunes and everywhere else this week so go give it a listen for yourself. If you want more information on TROY and their upcoming events, check them out online at these locations. We are working hard to get out to a city near you! With more show announcements coming soon, we want to know where you want us to play, and we will do our best to get to a city nearest you! Contact us at our contact page and let us know who you are and where you’re from! We love finding who our fans are! Wichita KS, Here we come! Wichita KS – A place where Carrie Nation started her legend. A place where nomads have gathered for food and trade the last 10,000 years. A place to get your face melted by rockshows. 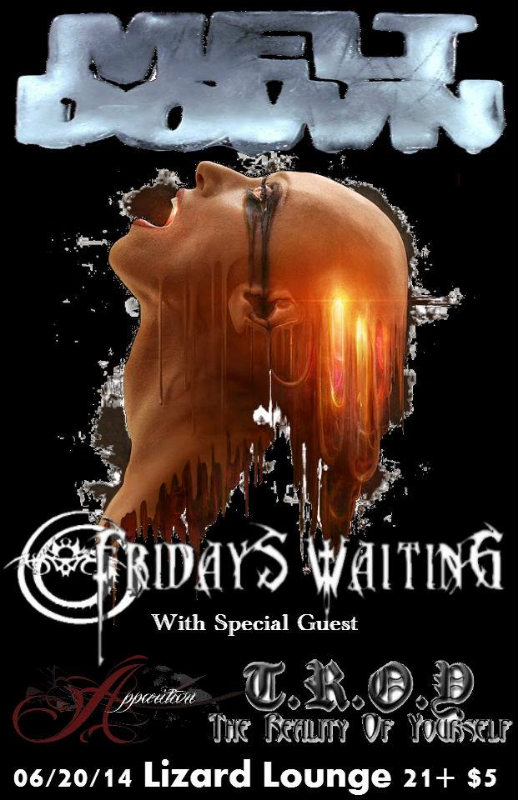 Come out to the Lizard Lounge on June 20th for a great show with our friends Friday’s Waiting. We are excited to see some old fans & to meet some new! Cord sings National Anthem at Springfield Cardinals game. 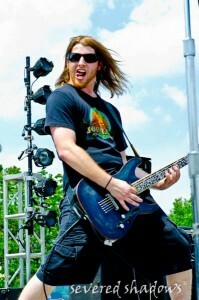 Our valiant Leader, Cord Bishop will be singing the National Anthem tonight at the Springfield Cardinals game. Grab your raincoat and a hotdog because you don’t want to miss out on this one! Come out and support our favorite farm-league team, and stop by to see the TROY fellas when ya do!! The official TROY logo is here! Hey Peeps! Check out our latest artwork and new logo design. It took many diligent hours of patience and work but we believe it will last us a long while! This is just a sign of more to come for TROY and we hope it excites you all as much as it does for us! Rock on!